Ahh the season of the sock-less slip-on is here. How tactilely tantalizing to slip your foot into a soft buttery soft leather-lined shoe. 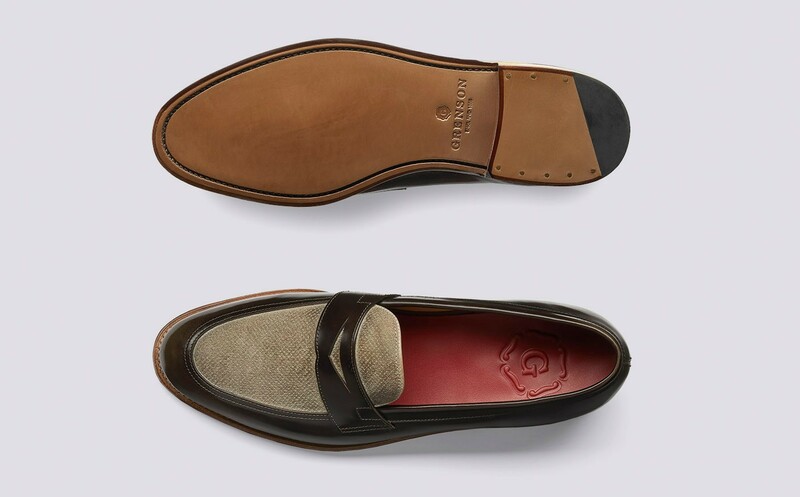 If your feet are going to be so near leather, it helps to place its comfort in the hands of footwear experts. Grenson is such an expert and their Adam loafer is a great shoe with character for the season. The upper features a nice mix of leathers with a high polished pickled walnut leather and a new camel burnished suede with tiny vintage 'pepperpot' perforations. This is all set onto a single leather sole and is a nice finisher for your Spring suitings and cropped trousers & denim alike. 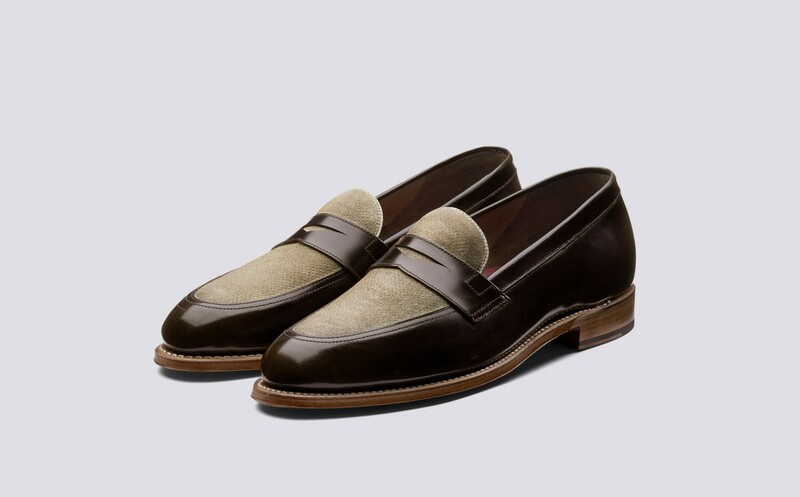 Available now at Grenson.com.